For many professions, having a good resume or cover letter is the most important factor in getting a job. For animators and visual effects people it’s all about the demo reel. Over the years I have made many demo reels for myself, and watched dozens of other people’s reels. In this guide I have collected all the information I have about how to create an effective animation demo reel that actually gets you hired. Read more about this in our ebook, including how to get a job, create a portfolio website and a write a resume for animators. The length of your reel should not be over 2 minutes. Ideally it would be under a minute, unless you are a veteran animator, in which case you don’t need this guide anyway. It’s not likely that a beginner would have more than 2 minutes worth of amazing content, and that’s what we’re looking for – amazing content. I cannot overemphasize this: The reel should ONLY include awesome work. A 30 seconds reel with amazing animation is much preferable to a 2 minuets reel with mediocre work. Don’t include less than amazing work as a time-filler. If you’re not convinced that a piece is worth putting on your reel, either polish it or don’t use it. Regarding the content of the shots, try being original as much as you can. Don’t do the stuff that everybody does (lifting something heavy, walk cycle, bouncing ball) try putting your personality into the shots. Try standing out. For example, I wanted to add a diving board shot to my reel, but instead of the guy jumping I made him slip and fall down. Put your best work first. It takes people a few seconds to decide if they want to keep watching your reel. Make sure you have things that grab their attention. Include the original sound for dialogue pieces. A quite un-intrusive music in the background is ok, but be careful with the choice of music – it should not distract the viewer or annoy them, but only act as a connector between the shots. If in doubt – just turn off the music completely. Give every piece the time it deserves. Don’t edit to music or get too creative, this isn’t a motion graphics reel. In an animation reel you want to present each shot separately (sometimes with a title card before each shot) to let the viewer understand what they’re watching without confusing them. After finishing the reel, you might ask yourself: “where should I upload it too?” You have two main choices – YouTube or Vimeo. Both valid options, but they have advantages and disadvantages. YouTube has much more viewers, which means your reel will have more exposure, however it’s considered a less professional platform for presenting your work. While YouTube has definitely evolved into a much more creative oriented platform, Vimeo was made for creators to publish their creative work. Vimeo has less viewers but it’s got one great feature – you can replace the video under the same url, which means that when you update the reel you can replace the video and the link to your reel will always have the latest version. This is pretty huge. My verdict is Vimeo. 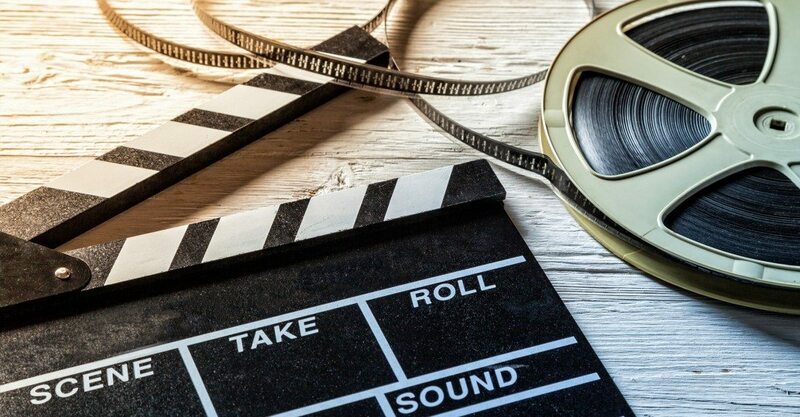 It is considered to be the YouTube for artists, filmmakers and professionals, and the fact that you can always update the reel without changing the url is really important. It’s less exposed, but that doesn’t really matter since the people who are going to view your reel would generally be people you send it to, and not strangers who happened to find it. Someone chews food and likes/hates it. In their website, Pixar wrote a guideline to creating an effective demo reel, based on their needs. 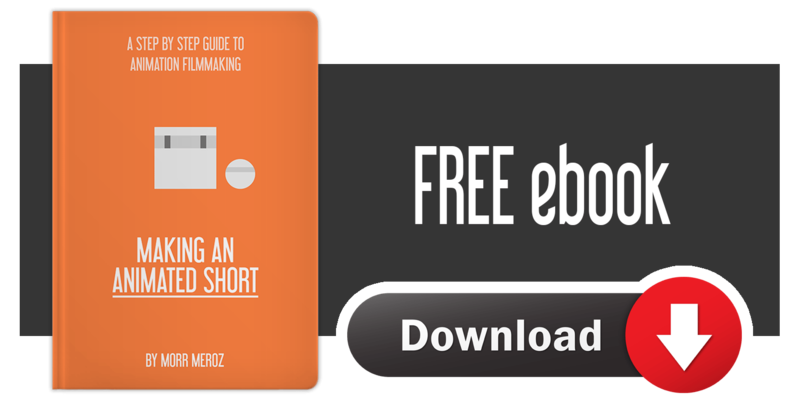 It’s a great reference guide for any animator trying to make their first reel. Keep it under 4 minuets. Don’t do a collage, give every piece its time. Turn music off! Or keep it basic. Include a breakdown (what did you animated in the shot). Include a title card at the beginning and end of the reel. If you don’t have stuff to put in the reel, don’t send it. I would suggest checking out any of our animation courses (we have dedicated animation courses for some of the most popular programs our there such as Maya, Flash, After Effects and more) or our book Animation For Beginners which covers everything you need to know to get your animation career started.